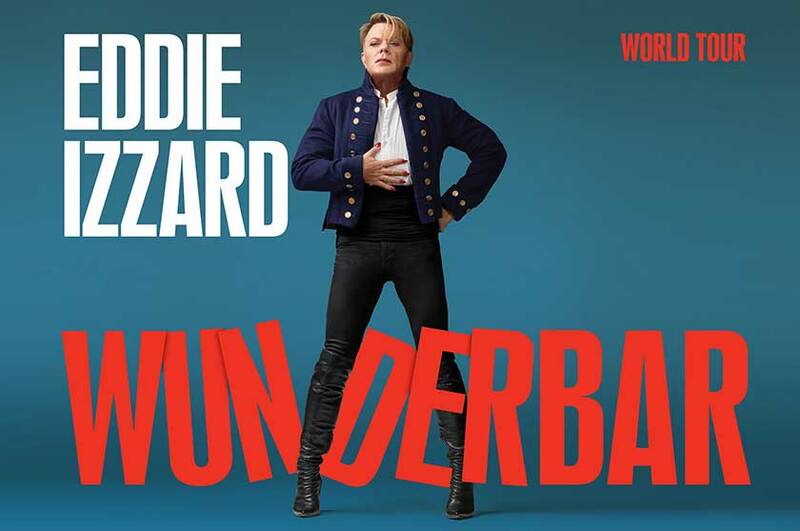 Eddie Izzard is back at the Pavilion in September 2019! Not a member? Join here to receive priority booking, members gig bar and much more! General On Sale – Thursday 29 November, 10am. Presented by Mick Perrin Worldwide Ltd.